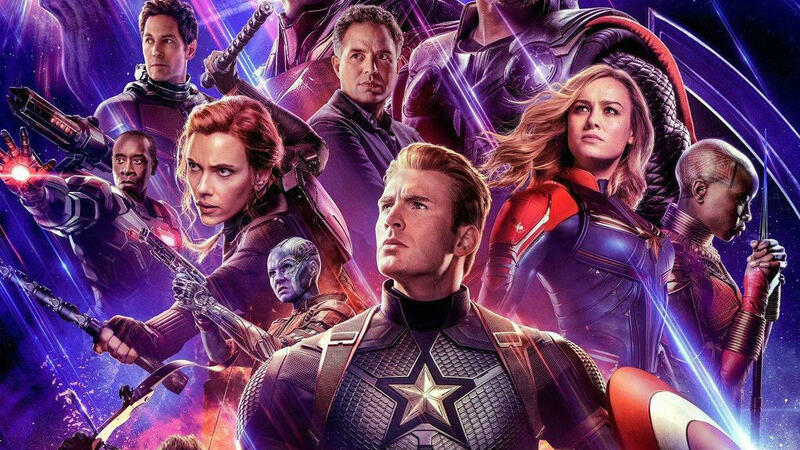 A spoiler-free review of Avengers: Endgame. The Arrow Video release of 'Scared Stiff ' gets off to an auspicious start. New details emerge about the hero and villains. What happens when the Enlightened One and the son of God get an apartment together? Seven of the Overwatch main characters are now available in toy form! Star Wars: Episode IX revealed! Chihiro Chang looks ready to battle the Machines in this awesome 2B cosplay from NieR: Automata. Featuring Jordan D. White and Matthew Rosenberg, plus, your eXclusive first look at the cover of Uncanny X-Men #22! JJ and Eric share their favorite covers from this week's new comics.